For email updates, news, and special offers, enter your email address below. What would happen if you recorded yourself for 100 days as you put Universal Laws & Principles into practice? Find out on the Co-creationg Our Reality website. 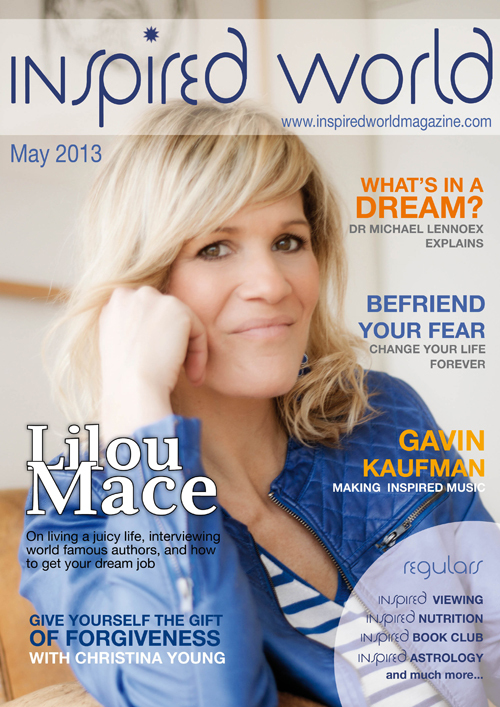 "Lilou Mace has been such a great inspiration in my life and continues to be so daily. I see her really living the dream, manifesting the life she desires and that, to me, is the greatest inspiration of all and encourages me to follow my dreams." "I journeyed from my African home with you Lilou Mace, I opened my eyes, and my heart, along the way I learnt from the people who opened their hearts to you, and became a privileged member of a select group of “Lilou lovers”. I am forever grateful for taking me on this heart journey, my spirit has changed. I’m a better person because of you!" Copyright © 2019 Juicy Living Tour. All Rights Reserved.